It is not uncommon for apartments and public buildings to have emergency doors for occupants in the case of an emergency situation. Some of the more commonly used are presently known as smoke doors which can also sometimes be called life safety doors and fire doors. Though each of these doors may be similar in nature, they have two distinct purposes. Both of which, however, are designed to create a seal that will keep away the fatal flames and smoke from those who are in these structures at that time. Typically, while smoke doors have been designed to block out combustible items and smoke, the fire doors are meant to keep the flames away in a separate partition. In either case, due to the safety that these doors provide, they can be used in homes too. So, if you have an interest in how these doors may serve the same purposes for your family, you may want to talk to your local fire professional for their recommendations. 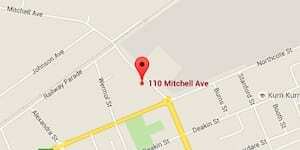 Having said that, here is some basic information that you should know. First of all, it is important to start with the anatomy of both doors and their basic differences. For instance, the fire door has been designed to be enclosed within the buildings fire-rated walls. Its overall function is to keep the flames from spreading through doorways. Additionally, when people are thinking about the structure and the purpose of the fire door, they will most likely find that fire doors can always double as a smoke door but not vice versa. 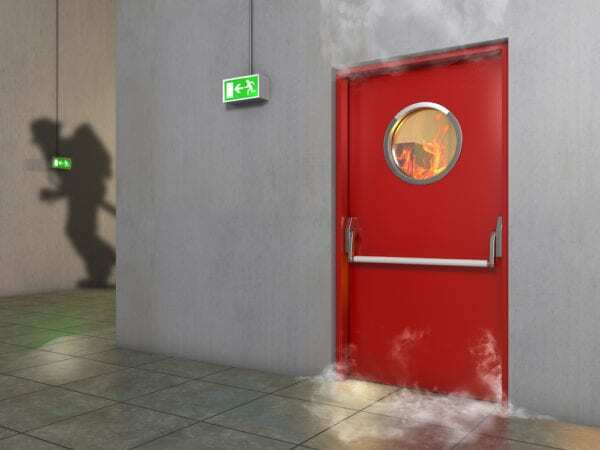 Simply put, when people are reviewing the distinctions between the fire door and the smoke door, it is important to note that smoke doors do not always have the same capability and features of the fire door. This is because smoke doors have not been designed to prevent the spread of flames from room to room. Fortunately, both doors are very easy to identify when people want to know the difference. This is because these doors must always be marked clearly for everyone to see. In addition to the signs on the doors, people can also learn the difference between each based on the materials that have been used by the manufacturer. For instance, you will be able to see the distinctions by the wood, aluminum and the steel in a smoke door. 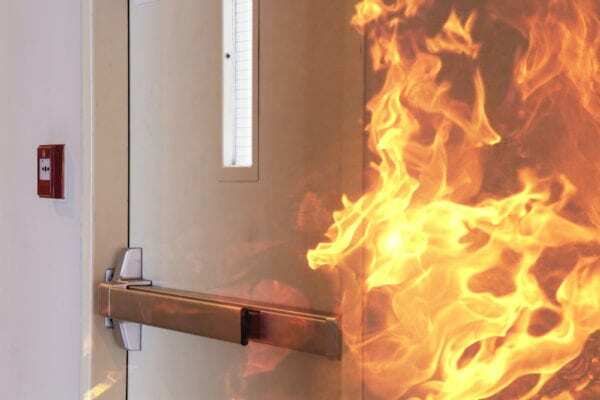 Everyone should also know in advance that fire doors are composed of materials that resist burning so they can resist the flames for an extended period of time. 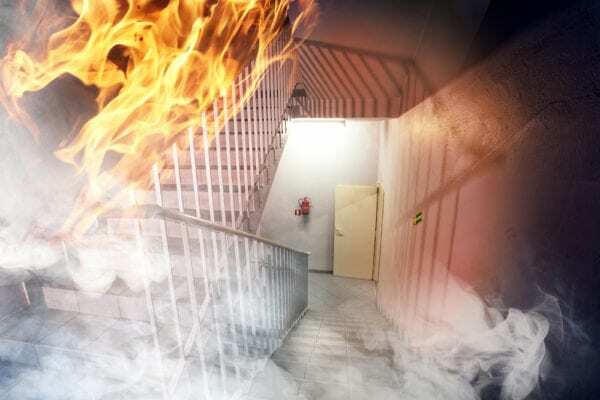 When people are in a building with a fire, it is important that people know that the fire doors that they see in the building is designed to keep the flames compartmentalized for at least the time frame of 30 to 120 minutes. One of the main functions of the fire door is to protect people from the fires harmful effects. The type of doors used can also make a difference in protection since these doors are not usually automated but are made to remain shut doing these times. For people who may not know the primary reason for a smoke door, it is important that you know that these doors are made with specialty seals. Spartan Doors smoke doors use quality door seals from Kilargo. 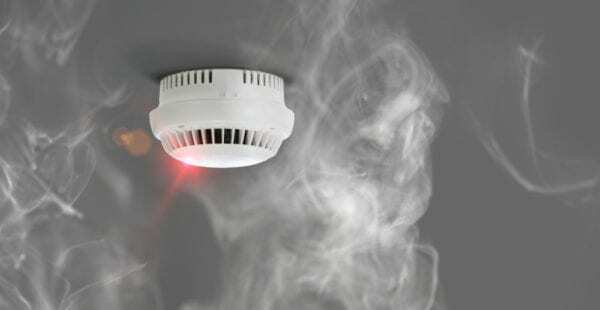 These seals are made to protect individuals by only activating when a smoke detector goes off. These doors are only built to last a certain amount of time. So, it is essential that problems in one or both of these doors be addressed immediately. In fact, it really does not matter if the damage is small and not severe since any issues at all must be reported and corrected. Finding the certifications on the doors is supposed to be made easy since there are serial numbers and dates that people will find on the edge of these doors. This information can be used for a varied of situations and circumstances, including asking questions of the manufacturer and the local fireman.